Two Way Audio now on NUUO Mobile Clients! Do more with two way audio! 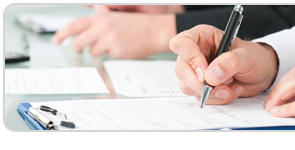 Receive instant feedback, gather customer questions, offer immediate voice support. The possibilities are endless! 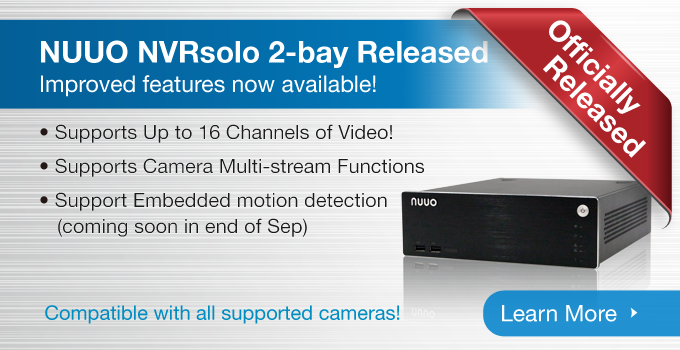 Feature supported on ALL NUUO Mainconsole line products including NUUO Mainconsole, NVRsolo, and NVRmini 2. 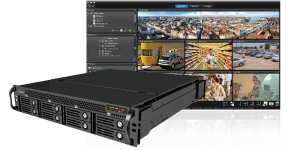 Leading camera manufacturer Sony Electronics Asia Pacific team up with us to test the stability of our latest VMS enterprise solution offering. Find out how NUUO Crystal™ fares in a 64-channel nonstop 30 day stress test! The Linux enterprise VMS solution has gone virtual. 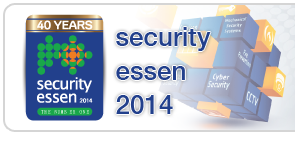 Come check out the VMS evolution at NUUO Booth in Essen! 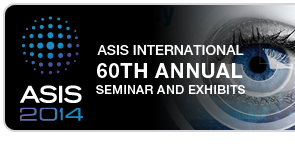 We will present our intelligent video surveillance solutions at this event. 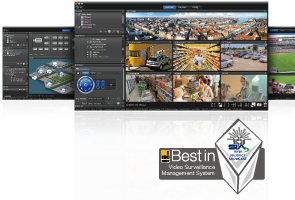 You will have the opportunity to evaluate our latest intelligent video surveillance solutions hands-on.